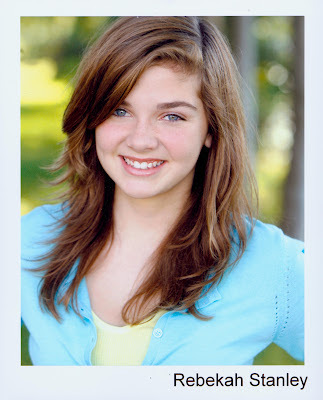 We are so proud of Rebekah... She is in LA this summer and signed with Innovative Artists and CESD. Way to go, Rebekah!!!!! !